World premiere of music video for Switch tonight at 11pm PDT! 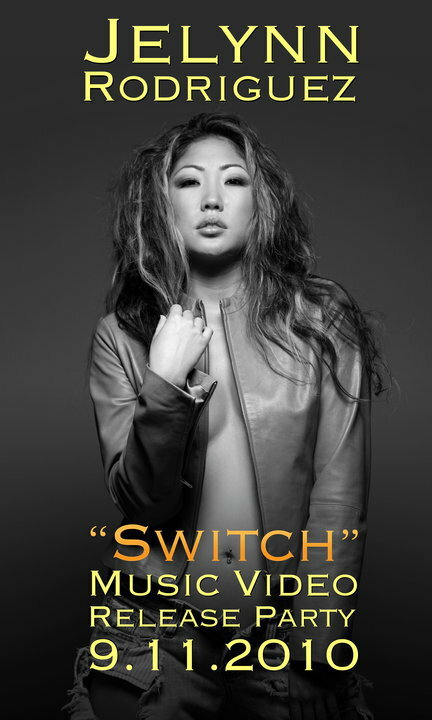 Later tonight, Jelynn will be premiering the music video for her single Switch! She will be doing it from Hollywood at 11pm (23:00) Pacific Daylight time, and you can watch it live online! Starting at 11pm, you can watch the stream by pressing play below or going to www.livestream.com/jelynn. Be sure to get online early as only the first 50 people will be able to watch! [UPDATE] Due to some technical difficulties, the live online premiere of the Switch video was not able to happen. However, it will be posted online soon. Check back later for more details!